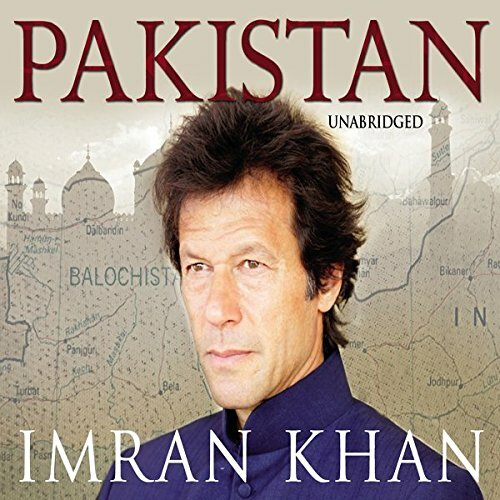 Showing results by author "Imran Khan"
Born only five years after Pakistan was created in 1947, Imran Khan has lived his country’s history. Undermined by a ruling elite hungry for money and power, Pakistan now stands alone as the only Islamic country with a nuclear bomb, yet it is unable to protect its people from the carnage of regular bombings from terrorists and its own ally, America. Now with the revelation that Pakistan has been the hiding place of Osama bin Laden for several years, that relationship can only grow more strained.